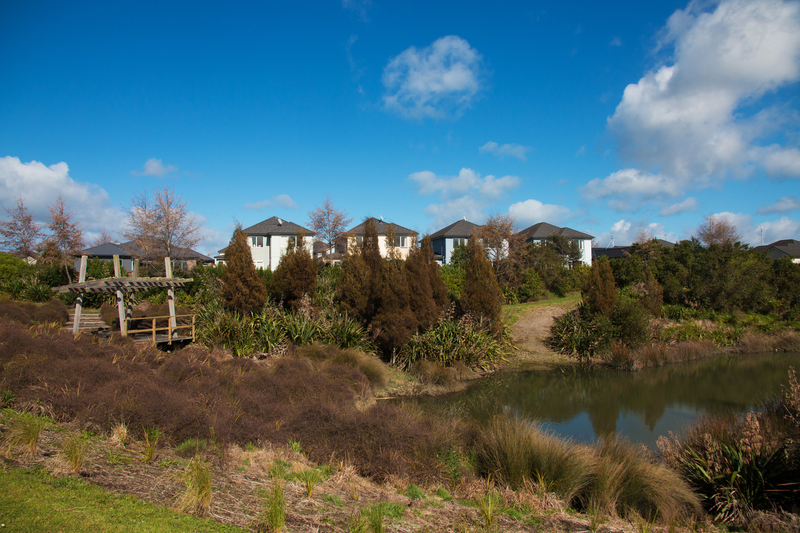 SmartGrowth provides a unified vision, direction and voice for the future of the western Bay of Plenty as we help develop a great place to live, learn, work and play. Taking into account a range of environmental, social, economic and cultural matters, the strategy identifies opportunities for building our community. The Strategy is focused on implementation and Future Thinking. It has a 50-year horizon with particular focus on the next 20 years. 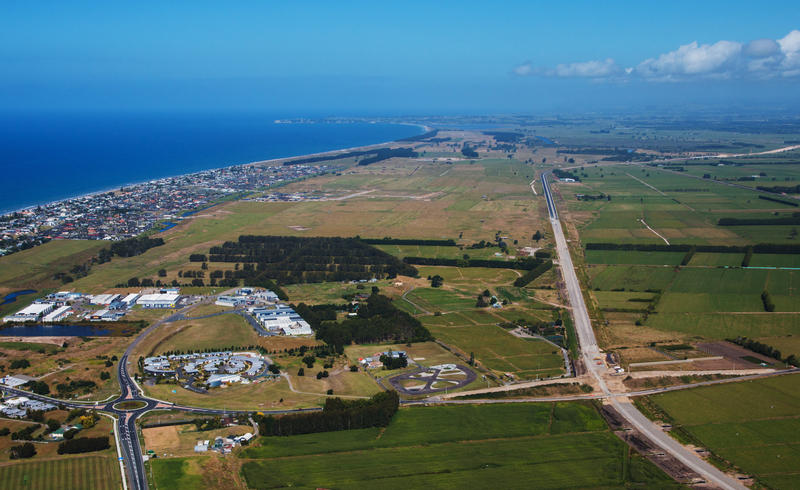 Working with the NZ Transport Agency, we’re pleased to launch an important urban development and transport project for the western Bay of Plenty. The Urban Form and Transport Initiative (UFTI) is a refreshed, coordinated and aligned approach across the sub-region on key issues, such as housing, transport and urban development. Click here to find out more about UFTI. What about the Future Development Strategy? With the current focus on UFTI, what happens to the Future Development Strategy? Last year we engaged with many people in the western Bay on their views of what the future would ideally look like in for our area. Lots of people provided thoughtful opinions through our online survey, public meetings or online. We've read through all those views and considered how they fit together and into the FDS. That work's now on hold but the information we gathered will be carried through into the UFTI project. The UFTI work provides a coordinated approach to future development and transport, and will take precedence over the FDS until the end of 2019 when all four stages will have been completed. At that point the Future Development strategy will be updated to reflect the UFTI findings. SmartGrowth focuses on developing good relationships, building trust and advancing a new way of working together as the key to creating a well planned and integrated community across the sub-region. The forum groups are integral to informing SmartGrowth governance of the issues and concerns at the grassroots of our community. 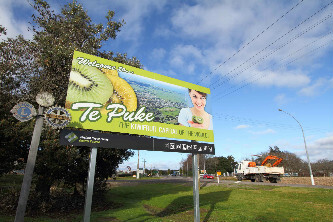 These forums represent the diverse communities that make the western Bay of Plenty a great place to live, learn, work and play.